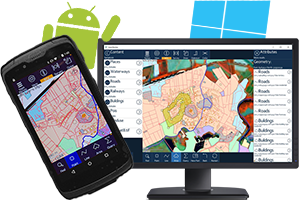 topoXpress is an efficient GIS and Surveying application for Windows® desktop and Android™. 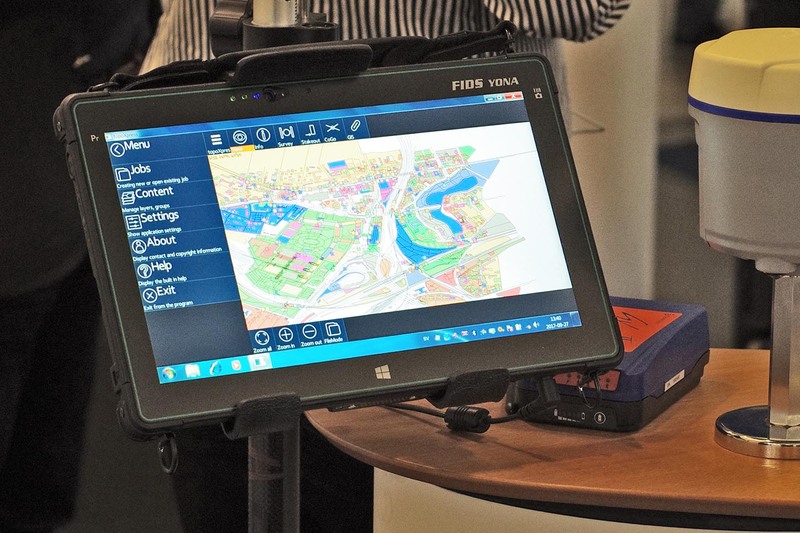 It supports online or offline field data collection and data processing in the office. 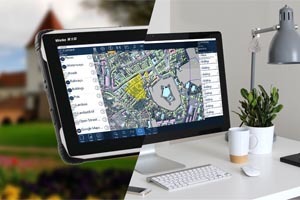 topoXpress provides an intuitive and responsive user interface, portable cloud access, fast thematic mapping, GNSS surveying, stakeout and CoGo functions, smart forms and calculated fields on both platforms. 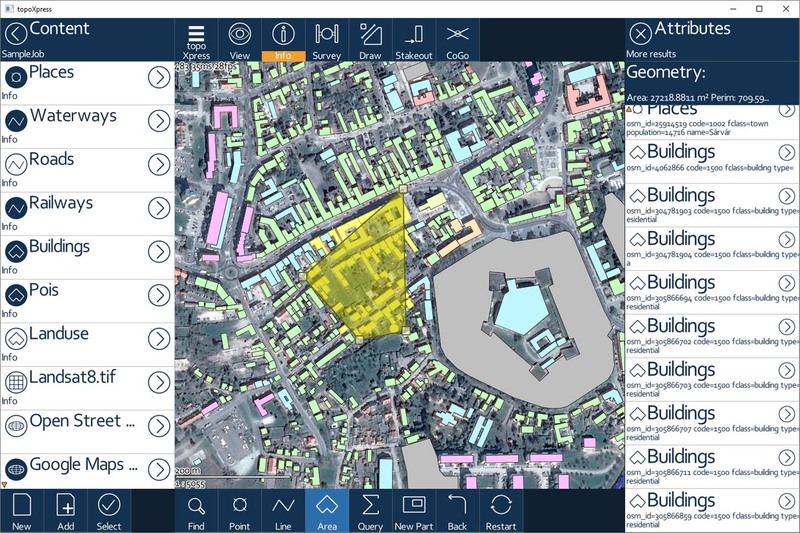 Prepare your job in the office, take it out to the field and collect geospatial data. 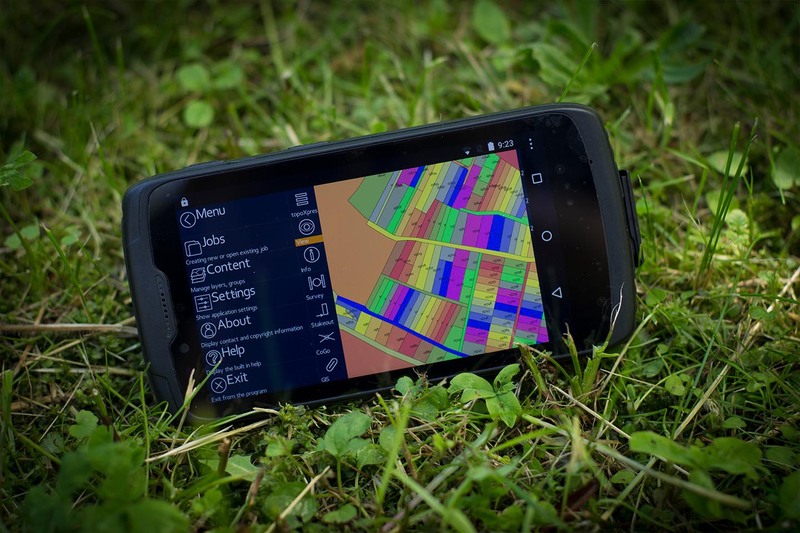 After fieldwork, edit, process and share your measurements – all with one single application. Why would you use many programs if you can do your job with a single one? 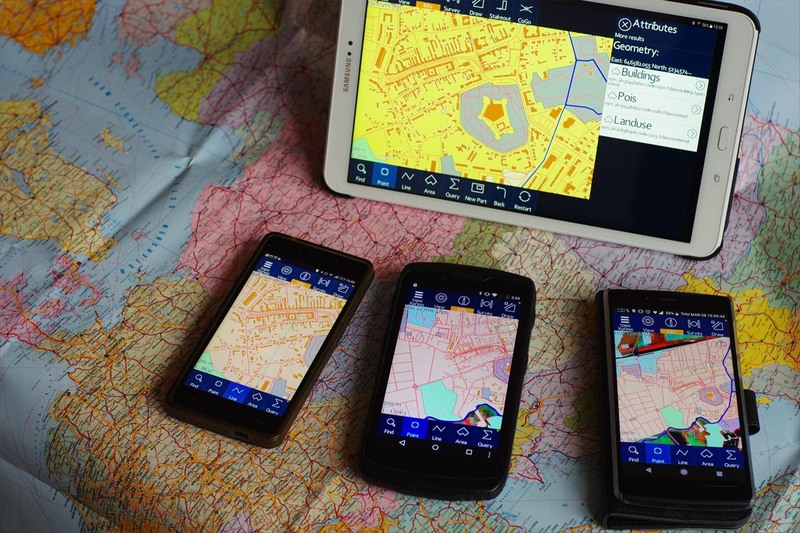 Use the same user interface on Android™, Windows® desktop and more in the future. Don't need to learn several software products, don't need to buy several licenses. You can access topoXpress by an online cloud service but without internet connection, there is also an offline use option. 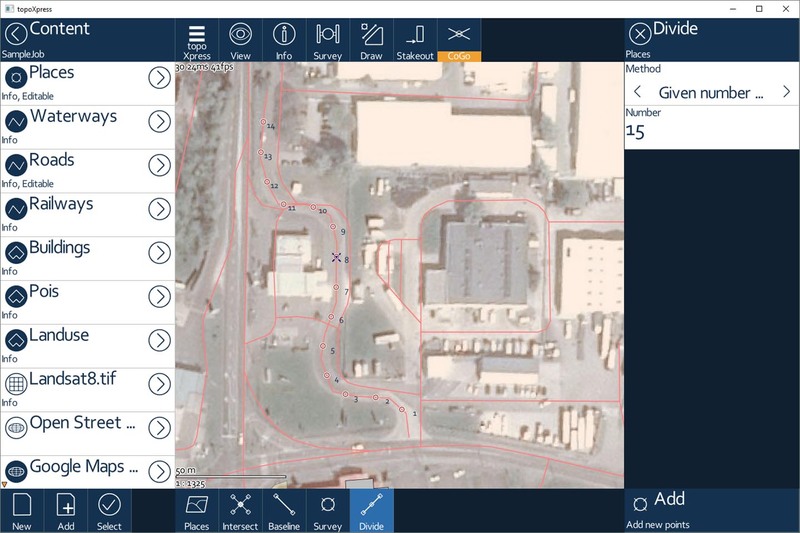 Get to the field with your own vector or raster maps or select built-in TMS services. 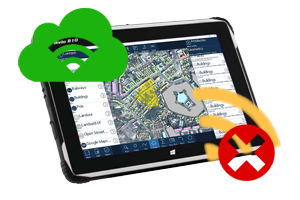 Quick and easy data collection: jobs, GNSS surveying, stakeout, intelligent forms, calculated fields, lists, CoGo functions and much more. Unique mapping engine with quick displaying algorithms to support really big vector and raster files. 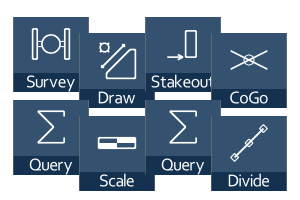 Create your own templates, jobs, layers, attribute tables. 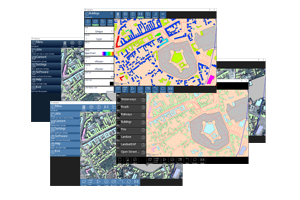 Set every important option for maximum performance, including language variables, local projections and datums, measurement units, geoids and gridshifts. 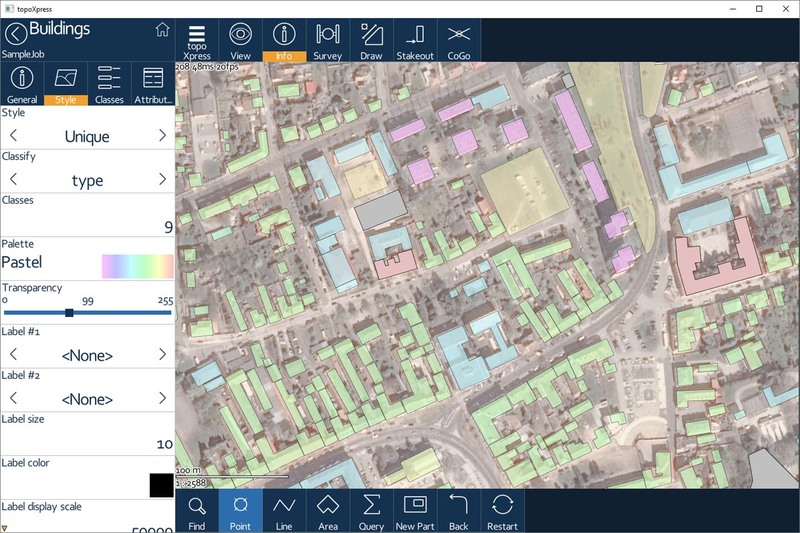 Load your MAP, SHP, MIF, DXF, TXT, CSV, DAT, DBF, TAB or MID vector files, view the raster images in JPEG, ERS, TIFF, GEOTIFF, PNG, LAN, BIL, BMP formats. 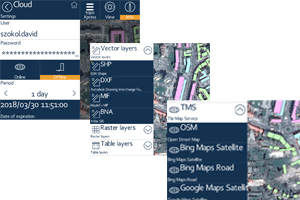 Load your aerial or satellite images or use built-in online Tile Map Services such as Google Satellites, Bing Maps Roads or OpenStreetMaps. 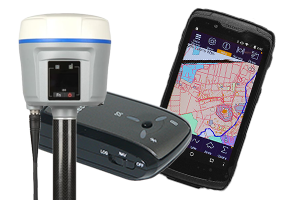 Use any of your old or new GNSS receiver with your Android™ based controller, or simply use the built-in GNSS receiver of your device. 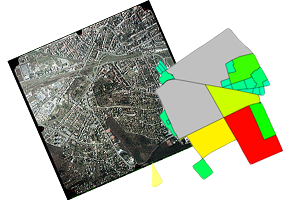 How can I import KML files? How can I create a new job? How can I create a new layer? How to use Google Drive / Dropbox / One Drive in topoXpress software? How to measure / survey with topoXpress software? How to use Geode external antenna with topoXpress software? How to use the Spectra SP 60 external antenna with topoXpress? Please follow the instructions in Google Play in order to install the application. Google Play and the Google Play logo are trademarks of Google LLC. www.topolynx.com ©2019 TopoLynx Ltd. All rights reserved. Register and sign in to your account to manage your licenses.